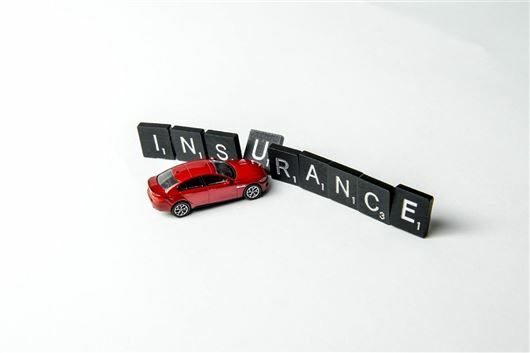 The average price paid for comprehensive motor insurance in the second quarter of the year fell slightly for the second successive quarter, according to the Association of British Insurers (ABI). The ABI’s Premium Tracker, which measures prices consumers pay for their motor cover rather than quotes, shows that in the second quarter of 2018 the average price paid for comprehensive insurance was £475, down £3 (just one per cent) on the first quarter. The average premium of £475 was also down £5 on the same quarter last year, and while this doesn't seem significant, it marks the second successive quarter that the average premium has fallen. This is the first year-on-year quarterly fall since 2014 and could pave the way for more significant savings in the future. The reduction may show that some insurers are starting to pass on expected cost benefits from the Government’s planned reforms to personal injury compensation. "Implementing in full the reforms of The Civil Liability Bill represents a last chance saloon to strike a fairer compensation system for motorists, claimants and compensators." However, the ABI warns that the expected benefits of lower premiums requires the reforms to be implemented as a package, especially raising the small claims limit to £5000, and not watered down when they reach the House of Commons in September. Yet, the cost of insurance for young drivers remains very high. A market survey for an 18-year-old taking out comprehensive insurance for a Ford Fiesta shows a typical black box policy for a town-based driver is £1550, while a standard insurance package without telematics costs £1938. Industry figures show that 51 per cent of 17-19-year-olds on the road are now using 'black box' insurance. Head of Motor and Liability at the ABI, Rob Cummings, said: "Implementing in full the reforms of The Civil Liability Bill, such as increasing the small claims track limit to £5000, represents a last chance saloon to strike a fairer compensation system for motorists, claimants and compensators."